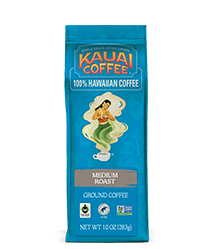 Grown in rich volcanic soil, touched by abundant mountain rain, warmed by the Pacific sun and cooled by the gentle Hawaiian trade winds. 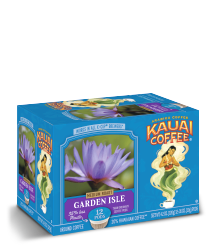 Ready to take a Hawaiian journey through the trees? Four million of them to be exact. 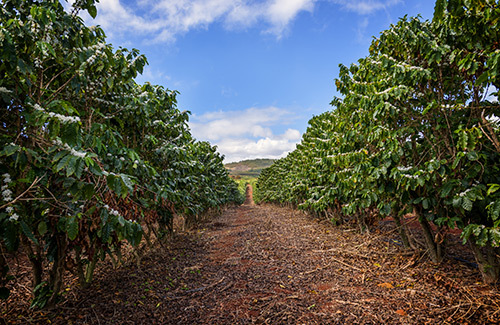 Board Kauai Coffee’s open-air truck and get ready to bump down the red dirt roads of our coffee plantation. Let us share our coffee knowledge with you. 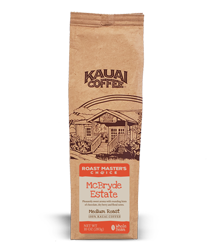 We’ll serve you freshly roasted Kauai Coffee before beginning your personalized walking tour along our path through the coffee trees. 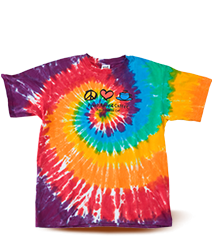 Discover Kauai and have a great time with family and friends! 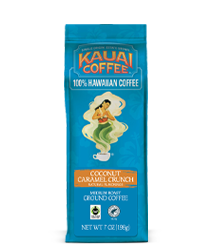 Experience all that Kauai Coffee has to offer. 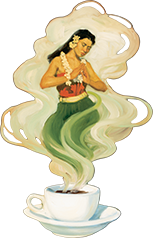 Visit us when you’re on Kauai to see how we bring you coffee from the seed straight to your cup.